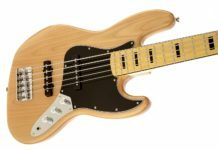 For any beginner wanting to start playing the bass guitar, buying everything you need to get started can be quite expensive. You will be pleased to hear that there is a great, affordable beginner bass guitar kit available, the Crescent Electric Bass Guitar Starter Kit. This Crescent bass guitar kit includes everything you need to get started playing bass guitar including the bass guitar, an amp, picks, and cables. We hope that our Crescent Electric Bass Review helps you to make an informative decision when in need of a beginner guitar. In the following review, you will find all the important features the outfit has to offer. The bass guitar is a full-size 43-inch electric guitar supplied by Crescent Musical Instruments. Additionally, the kit includes a Crescent™ Digital E-Tuner, three picks, extra strings, a 15-watt amp, and cable. 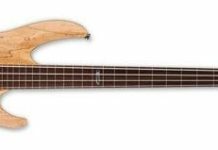 If you want to consider other bass guitar options, you can read our guide on the best bass guitar brands. Crescent may not be as well known of a brand as Fender, but their starter kits are definitely worth the money. The starter kit includes the 46″ full bass guitar with a Split P-B P/U pick-up, a 15-watt bass guitar amp, a CrescentTM Digital E-Tuner, extra strings, gig bag/strap, and cables. The bass is 100% handmade and weighs only 9.8 lbs. It is a 4-string bass, 20 fret bass guitar. The neck is made of maple with a rosewood fretboard. It has split style pickups, 1 volume, and 1 tone control, and chrome die-cast enclosed tuning machines. The Crescent starter kit comes with so many features, the only thing you still need to get are bass guitar lessons. 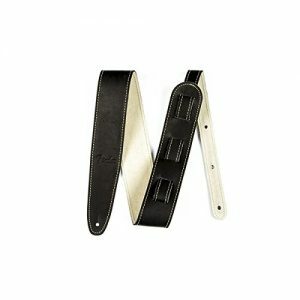 The beginner bass guitar is very popular amongst beginner to intermediate musicians. One cannot beat the price of less than $150 for a kit that includes all of these features. With everything that is included in this outfit, when compared to similar brands, this is a steal. 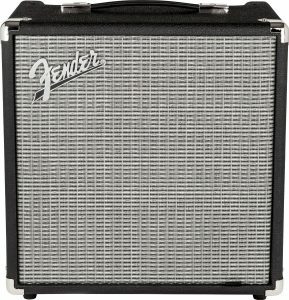 The only thing you need to remember is that you cannot compare this instrument to high-quality bass guitar brands like Fender. The Crescent guitar has a basswood body, maple neck, and rosewood fingerboard. For an affordable instrument, Crescent uses this wood as it has a warm tone and gives a strong mid-range with a balanced tone while remaining quite durable. This bass guitar is designed with the beginner bass player in mind so it is designed to withstand substantial wear and tear. For such an affordable instrument, the Crescent bass guitar has decent sound. The majority of customers who have reviewed this bass online are pleased as well with the Crescent sound. However, at times, it has the tendency to slip out of tune which probably results from being mass produced. This starter bass guitar is great for beginners who want to get the feel of the instrument before they move onto the better quality sound of high-end bass guitars. The first upgrade we recommend that you make is to the strings. The strings that come with the Jaguar are not great and don’t unlock the real sound of this bass guitar. 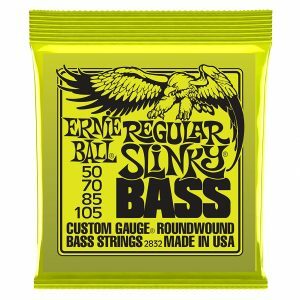 We highly recommend upgrading to Ernie Ball Slinky Bass Strings. If you want more options, check out our guide to the best bass guitar strings. If you can afford it and feel like you are experienced enough playing the bass, upgrading the pickups will greatly improve the sound of your bass guitar. 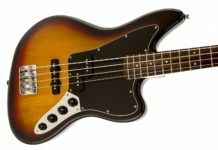 While the pickup that comes with the Jaguar is great for beginners, it lags behind other bass guitar pickups for intermediate players. You can browse additional bass pickups to determine which one will help the instrument the most and then read about how to change your pickup here. 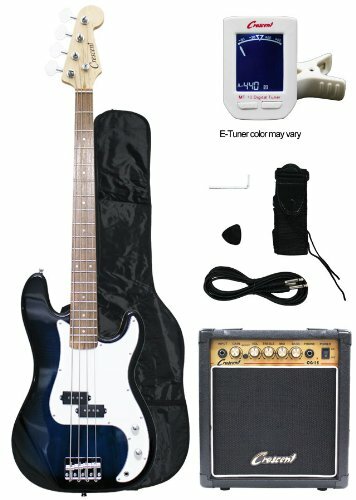 If you’re a beginner bass player, you need a bass starter kit that will save you lots of money instead of buying all of the accessories separately. This is why the Crescent Electric Bass Guitar is one of the most affordable buys. The complete outfit includes everything a beginner bass guitarist needs to start. 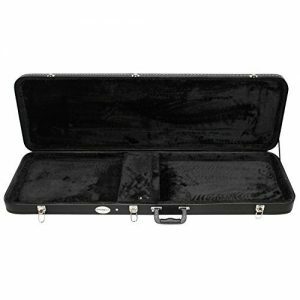 Not only will you be pleased with the instrument, intermediate to advanced players will be impressed with it as well. The kit includes everything you need to get started for under $150.